Lee Kang Hoon and Yoon Ji Hye are kissing intensely in the hospital. The colleague comes in, Lee Kang Hoon panicky releases Ji Hye. President of hospital summons vice president and department head Ko, telling them the news that country will select pilot research center hospital, and the main focus of evaluation is on the result of research for brain diseases. President hopes that department head Ko and Kim Sang Chul can cooperate, department head Ko reluctant. 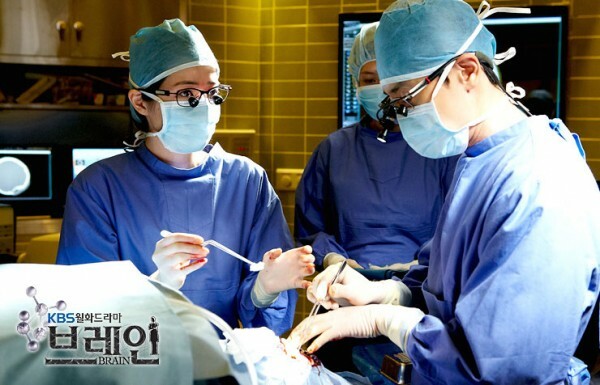 Department head Ko asks Lee Kang Hoon if it’s true he’s studying another big hospital.